Mihkel is the great hope of Estonian cooking. 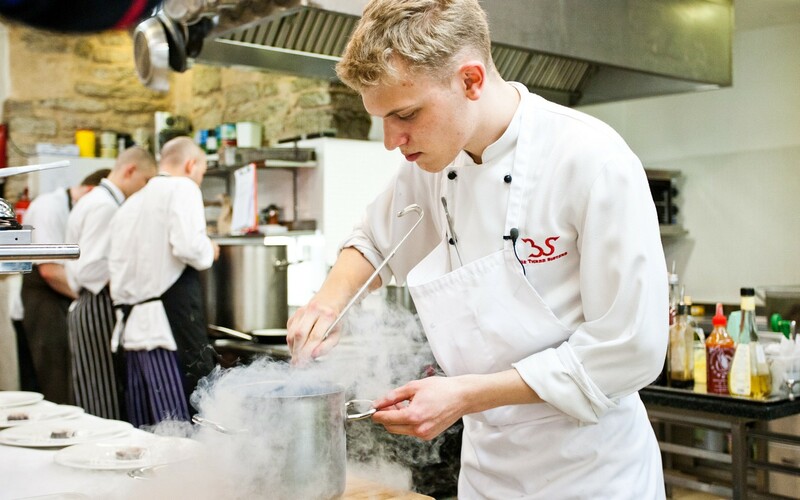 While going to school in Estonia, he gained experience at our restaurants Tchaikovsky and Bordoo. While abroad, he worked – among others – at the restaurant La Vie in Germany that has been awarded three Michelin stars.